Time to stump for another great Kickstarter project. This one is called the Everpurse. I know and you know that we smartphone users are likely going to run the battery out on that iDevice or Android or Blackberry or whatever smartphone of choice you carry. What with all the reading, emailing, calling, texting, GPS’ing, Instagraming, Facebooking, tweeting, and gaming you have to fit in, invariably the battery will fade. I know mine does. Have you ever used one of those battery cases? You may not mind the extra bulk but I finally had to give up – most smartphones are designed to fit well in your hand and the powered cases invariably throws that all out of whack. Are you one of those people that prefer to keep your device naked? After using a ton of different cases on my iPhone and Android phone, I finally gave up and have gone “naked”, risking scratches and drops for a better grip and feel. Do you carry your device in a bag at times? Do you have a small purse, large purse, briefcase or backpack that you dump the phone into? Well, the Everpurse can address all of these “first world issues” in a very stylish, very clever way. The smallish bag, only slightly larger than the phone itself, can charge your phone on the go, without wires, bulky batteries, or special cases. 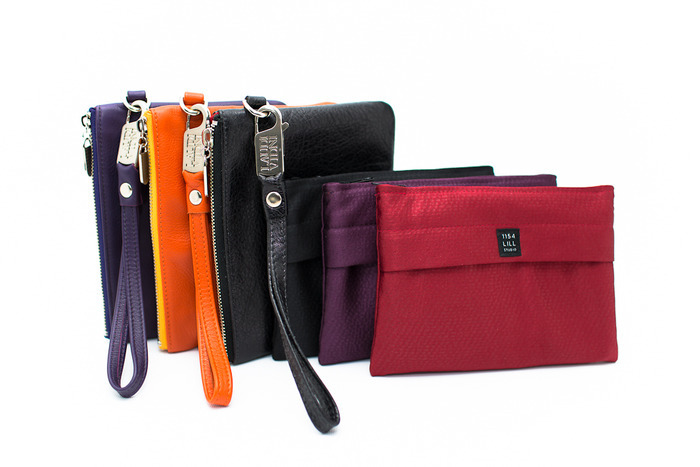 It is essentially a wristlet-style purse with a built-in battery pack for wireless, magnetic charging capabilities. Drop your phone in the Everpurse and the phone will charge from the pack nestled inside an insert in the bag. The battery is 2500 milliamps and apparently can fully charge an iPhone 4 or iPhone 4S twice before needing a recharge. Not sure what it will do with an iPhone 5, but the Kickstarter page confirms that it will, in fact work with the 5. 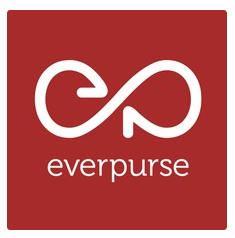 Other devices, like various Android phones, may also be supported, but Everpurse says it will announce compatibility closer to production. The battery-pack must be charged itself through an AC adapter, but it can do that wirelessly as well. Recharging the purse takes about six hours. Right now, all that is being offered is the small clutch; while the black one is fairly androgynous, the founders are talking about making a more obviously masculine option. Leather currently sets at a $159 Kickstarter donation, and fabric is available for $129. With less than a month left to fund, the Everpurse project is well on its way to becoming fully funded as currently there is almost $80,000 pledged. 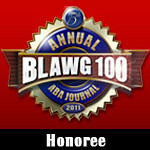 Plus, of course, my $100+ bucks. So, I assume you know how Kickstarter works, but in case you don’t, it is a crowd-funded site for inventions, projects, tech gadgets, music, art and other creative endeavors where creators can advertise what they would like to do, how much money it will cost to do it and offer up shares or merchandise in return for successfully reaching the funding goal by the deadline. I have participated in two Kickstarter projects and they did fund and I did receive some cool stuff. So I am hopeful that the project will fund and everything will go according to Hoyle (whoever he is) and in about six months, I will get me a very cool Everpurse and forget about dying phones for the rest of my life. Sure, I can buy a battery pack from $50 to upwards of $150 and drop it in my purse. But then I would have to fiddle with wires, return it to the house to recharge and invariably forget it. With the Everpurse, I will take the purse and phone into the house, and drop the little back on its wireless charging mat where I am unlikely to forget it as it may also hold my money, keys, etc. Kudos to Liz Salcedo for coming up with the great idea and her handy husband for figuring out a way to make it work. I just love technology that incorporates great design and solves every day problems. Make mine orange.